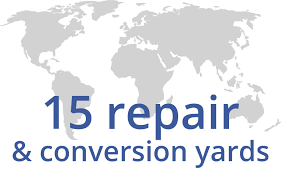 Damen Shiprepair & Conversion has decades of experience in repair, conversion, maintenance, refit and harbour & voyage projects, completing more than 1,500 jobs annually for all types of vessels and platforms. 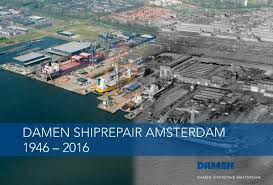 In addition, Damen Shipyards Group delivers up to 180 vessels each year. 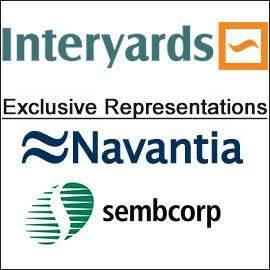 In fact, we have built more than 6,000 ships since 1969. 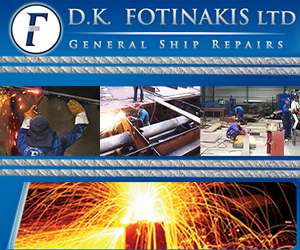 And because we maintain an average stock of 200 hulls, some already with basic outfitting, we can guarantee quick delivery times.